In the service industry, excellence seems to be the only solution companies have if they want to survive. The market is more and more competitive, which is why no matter what type of business you are running, you need to make sure your clients receive the best they could ever wish for. Nowadays, customer service has become increasingly challenging, especially since marketing experts have reached the conclusion that it plays a crucial role in the success of any entity. 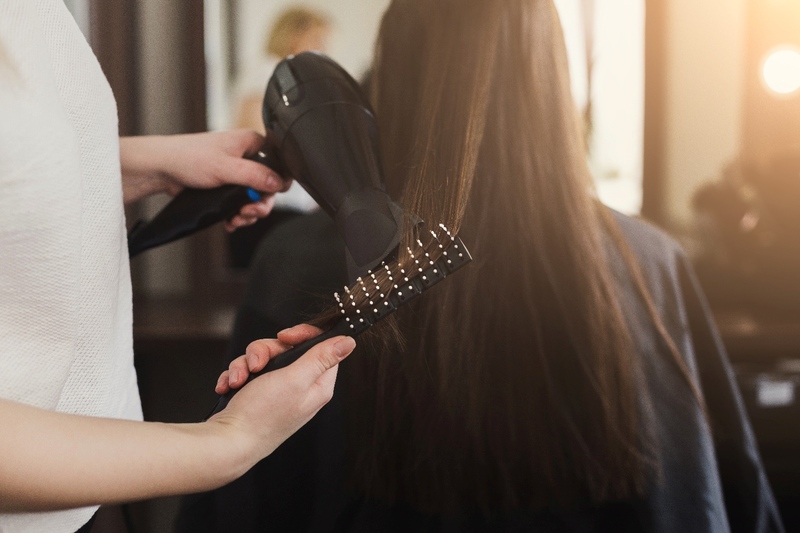 For businesses where employees have to interact directly with their clients, such as hair salons for example, this is even more demanding and critical. However, in a marketplace dominated by performance, excellence is the ultimate solution. This means that you must not only offer highly quality services, but also make sure your customers stay engaged and support and promote your business. Here are some management, marketing and conduct tips you can implement in order to make sure you transform your clients into promoters. Your people are your business’ mirror. 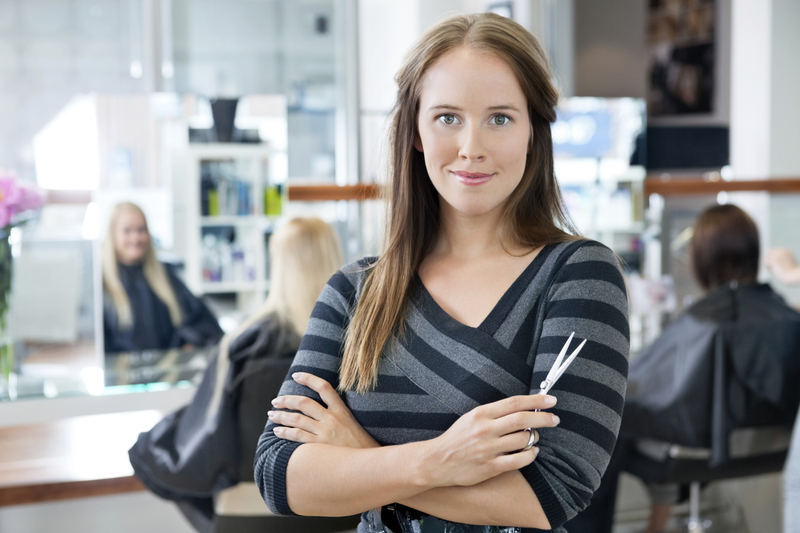 For this reason, you need to make sure you only hire well trained staff, able to provide your customers with the best services in terms of hair dressing. Whether they are visiting you for a new haircut or they want a sophisticated coiffure, your staff should be prepared to go above and beyond to leave the clients satisfied. They have to be experienced, dedicated, professional individuals, up to date with the latest trends of the industry and able to perform flawless tasks, no matter what. When they visit hair salons, customers have hundreds of options and demands. Taking into consideration that the market has exploded in the past years, there are as many choices as there are customers. That is why one of the most popular winning strategies that will help you engage clients is attention to detail. This enables you to see what others are missing and come up with something original and catchy. 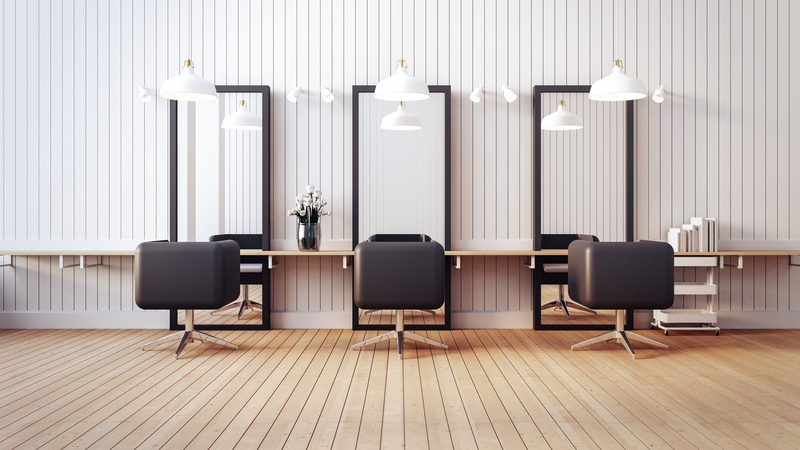 Small gestures such as offering a drink and designing a comfortable waiting room can transform you in people’s first choice in terms of hair dressing salons. 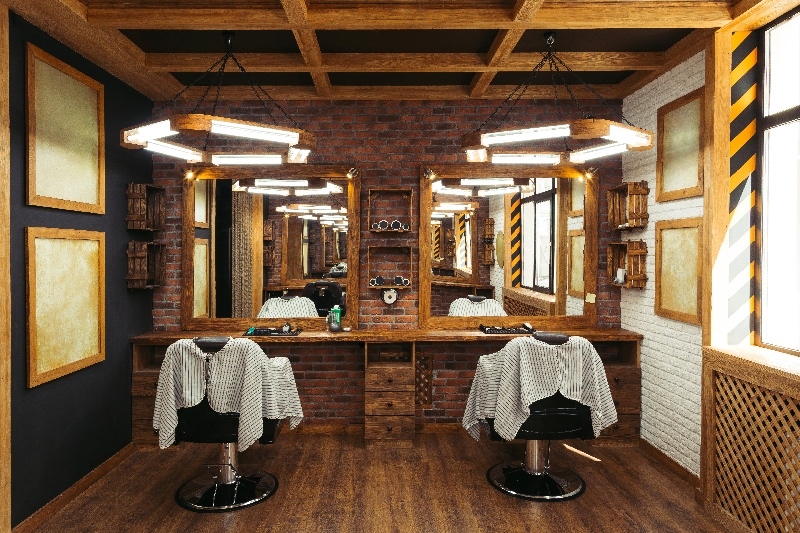 Unlike other services, the ones provided by hair salons are way more personal. As a consequence, they require more attention and involvement. Most customers will visit you because they want to enhance their looks and forget about day to day routine. So try to offer them the ultimate relaxation experience. Create a peaceful environment, use quality materials, play nice music and make sure your staff is extremely polite. Most hair dresses are exclusively doing their jobs, without offering their customers follow up possibilities. You do not have to be one of them. Train your staff to be as useful as possible and even share some of their tips and trick with clients. This way, the services you provide have a long term effect and people are happy to come to a place where they can actually get relevant information about hair care routine.